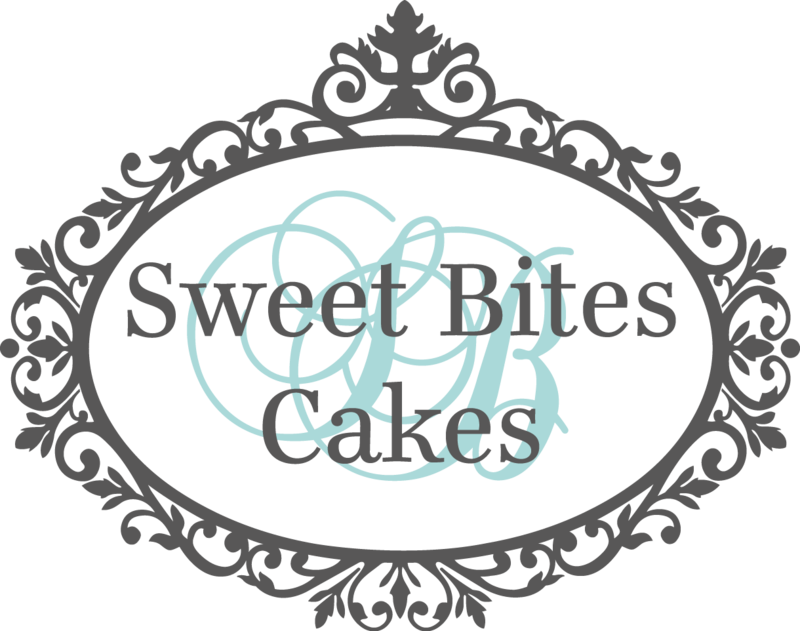 Here you will find the cake flavours we offer at Sweet Bites Cakes. Whether you’re wanting a delicious mud or butter cake, allergy-friendly cakes or cupcakes, we offer a large variety of flavours to suit every taste. If you’re interested in a flavour that you don’t see listed below, please contact us to see whether we can accomodate your request. Please note, the only limit on flavours is your imagination!!! If there is a flavour you’d love to have, please get in touch and we will create it with you.